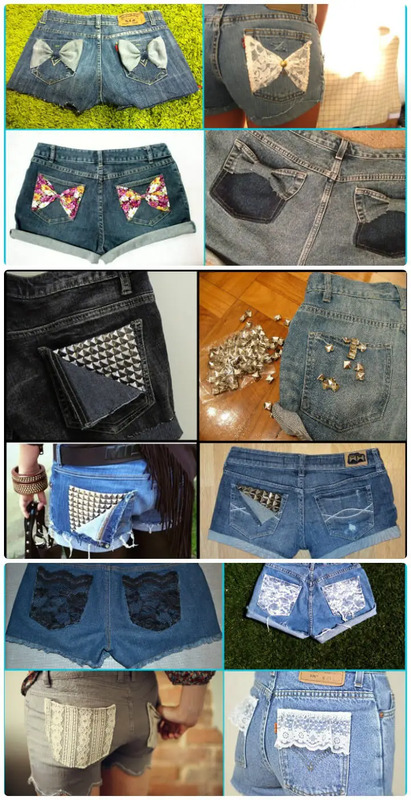 When the summers are around the corner, we all having the summer fashion trends in our mind! 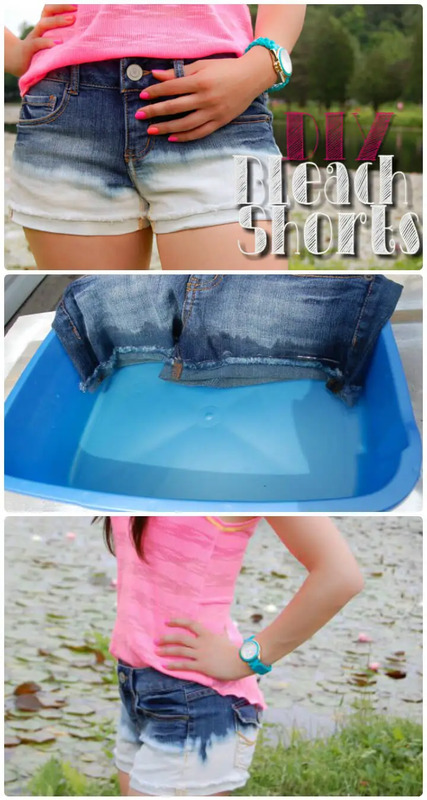 Along with looking funky in summers, the most of the attention is given to beat the summer heat! 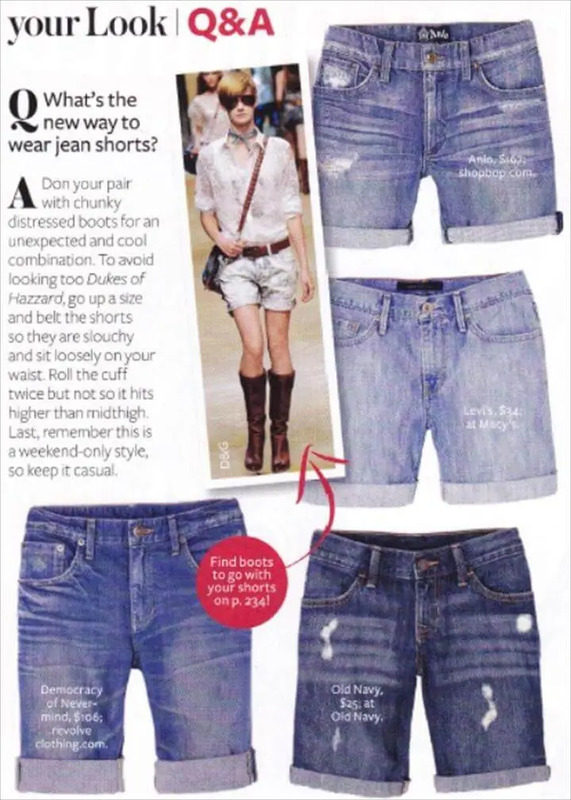 So shorts are always a great to feel comfy in summers along with stylish statements of your summer look! 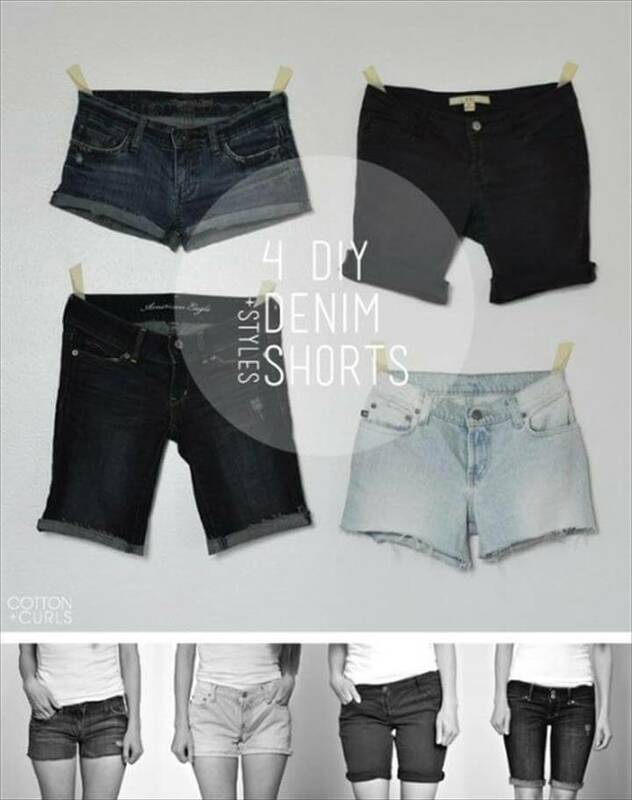 We would wish you get your wardrobe ready with a variety of shorts until the summer heat hits you! 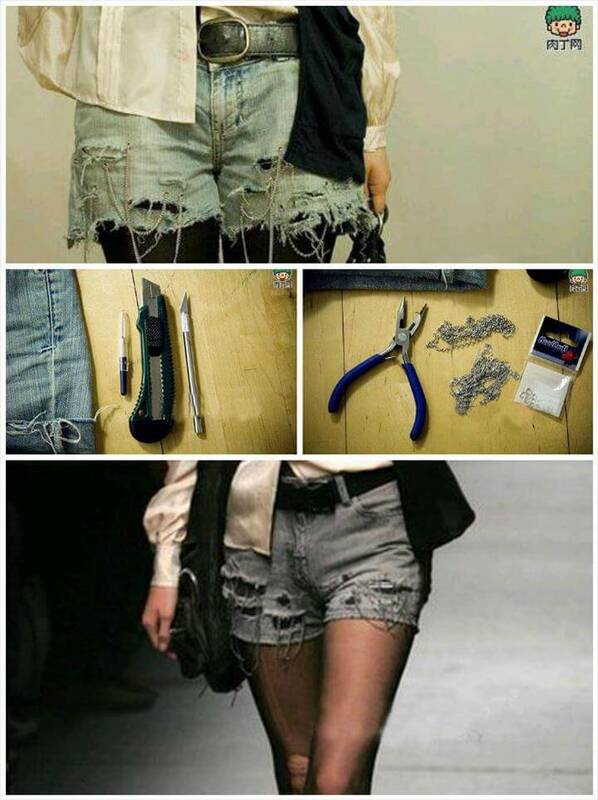 Thinking about shopping for trendy shorts? 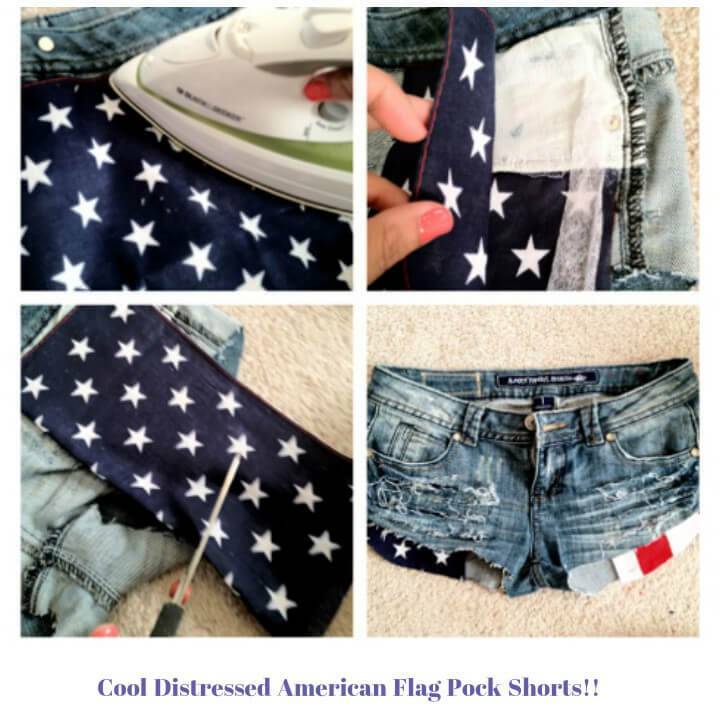 Also thinking about their prices may be too expensive to afford? 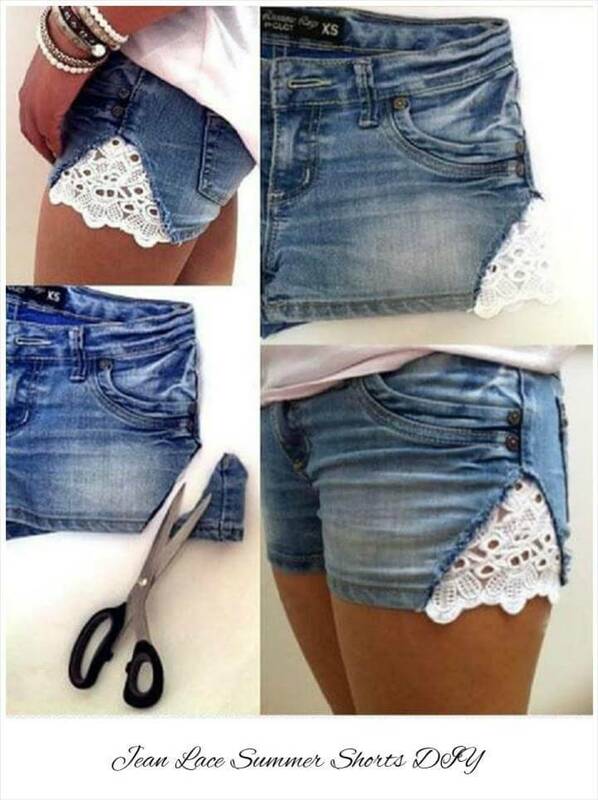 Time to get rid of such a silly thoughts, make your own shorts at home just by making a little creative use of your hands! 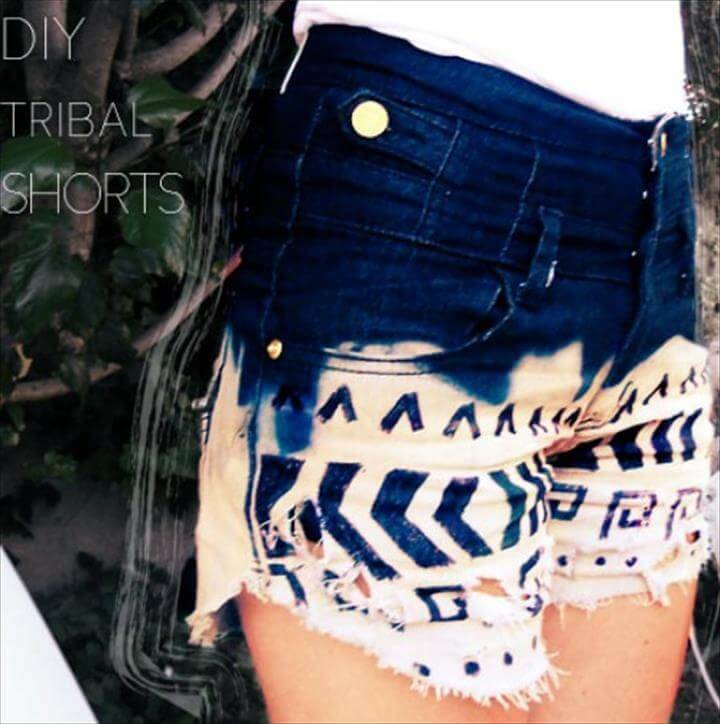 We assure you that the shorts you will make yourself will be stylish, trendy and fashionable! 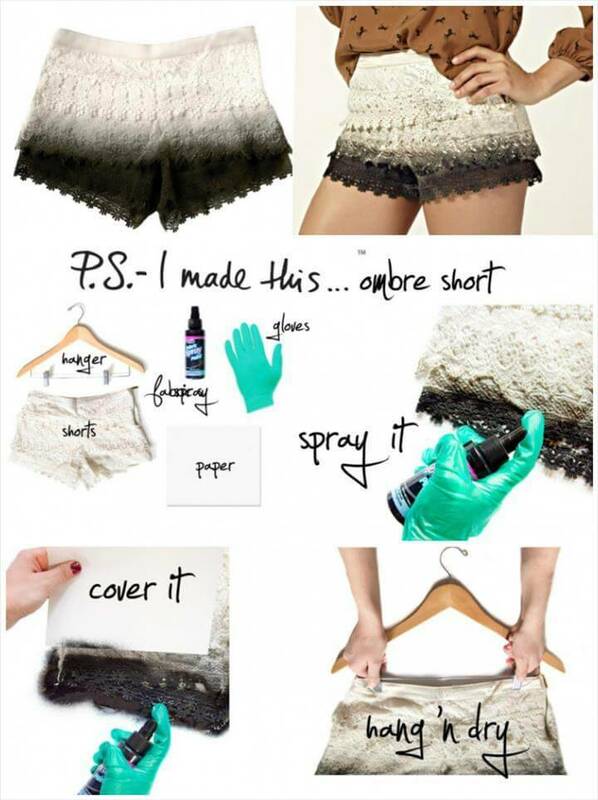 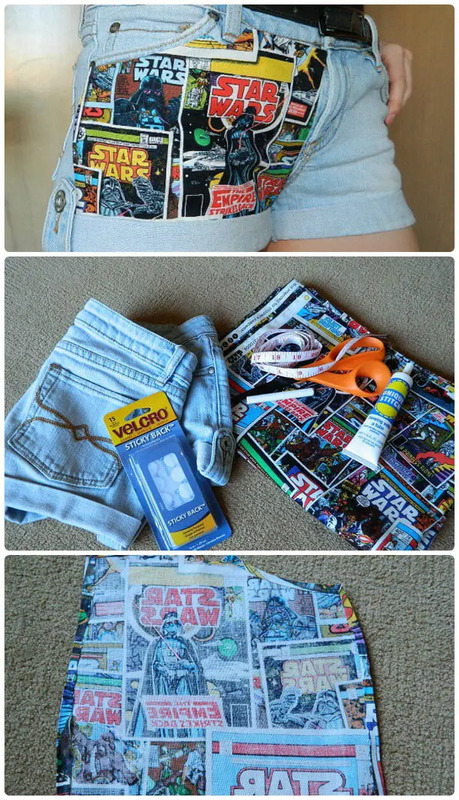 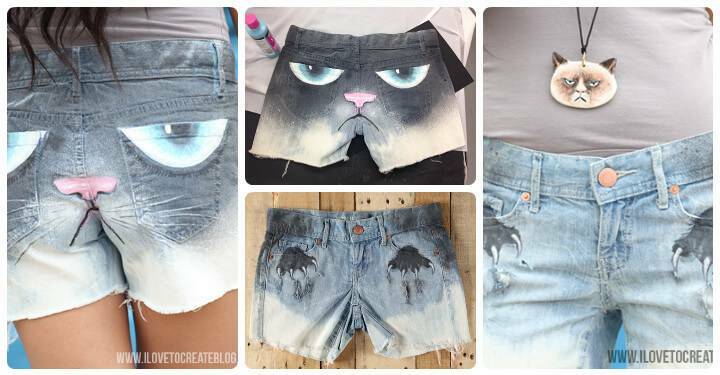 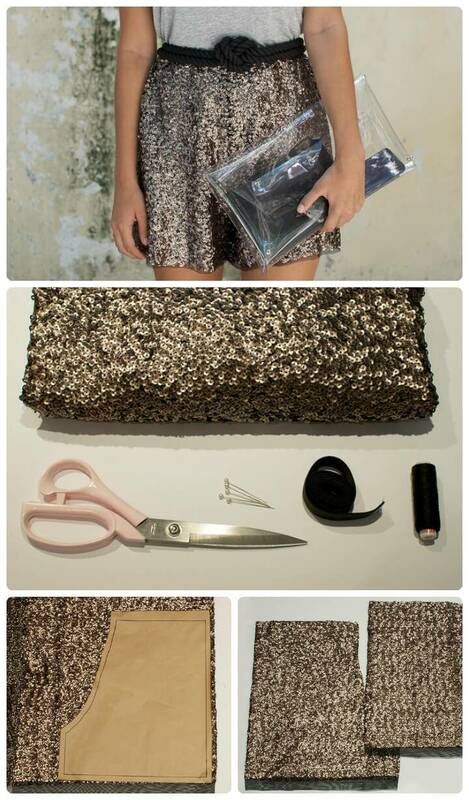 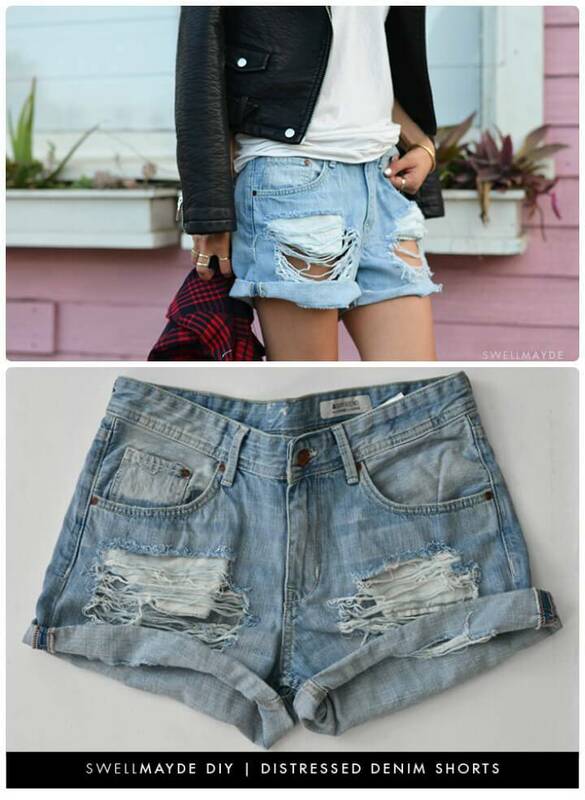 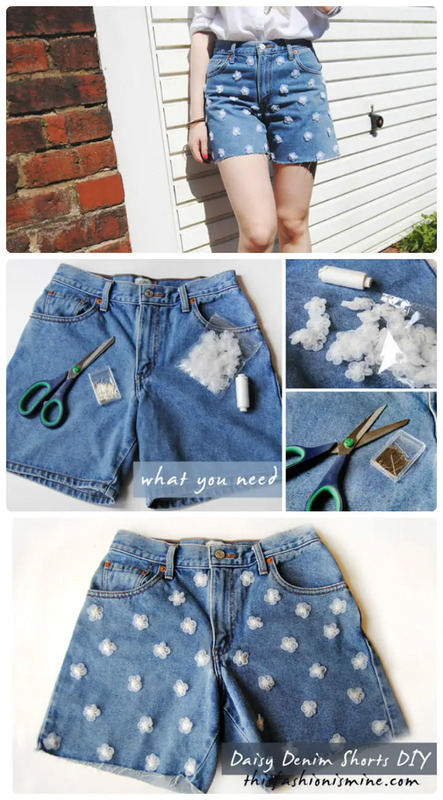 For complete details about how to DIY shorts, this collection of 50+ DIY shorts for summer would really rock! 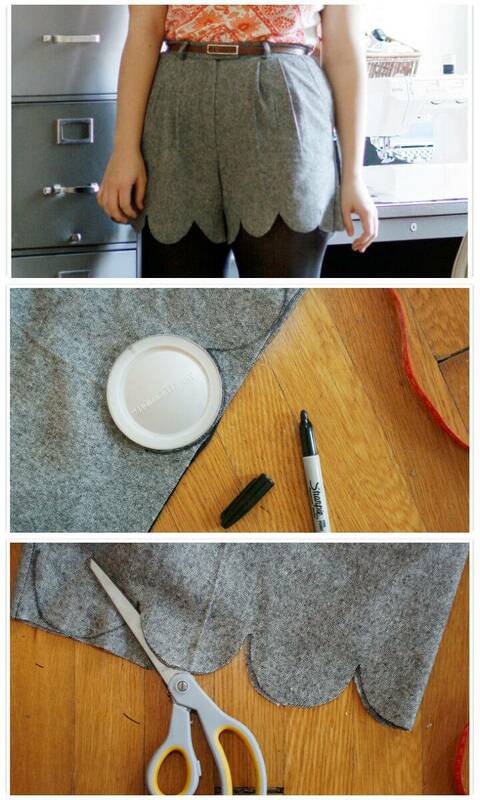 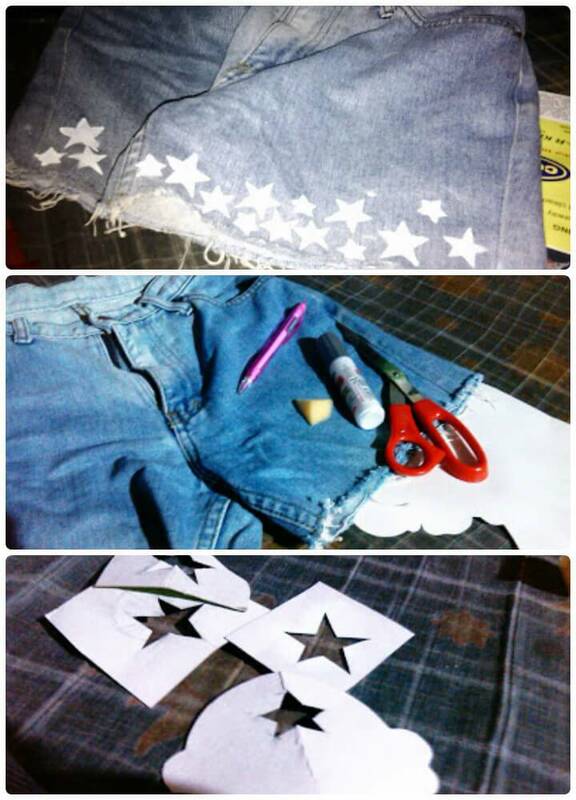 Ideas will all teach that how to sew new shorts or customize the old ones for amazing fashion statements! 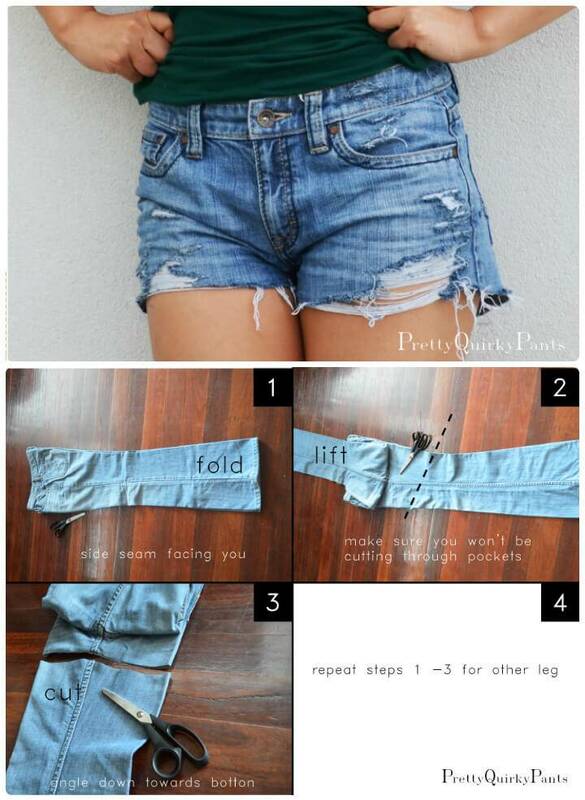 Cut off your old jeans forever graceful denim shorts! 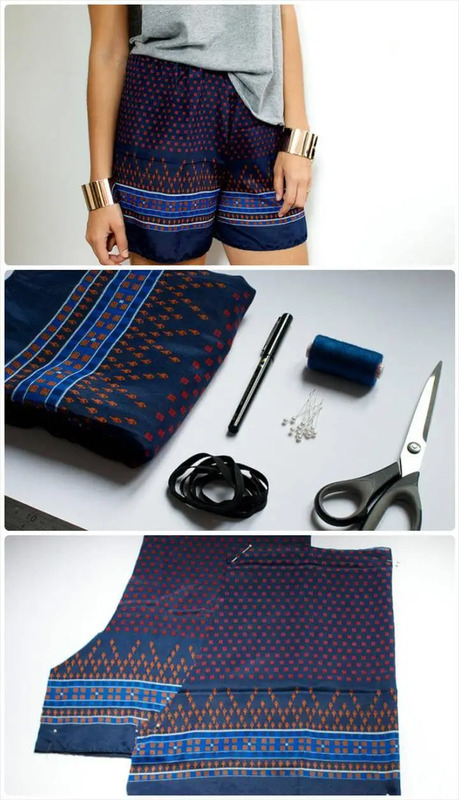 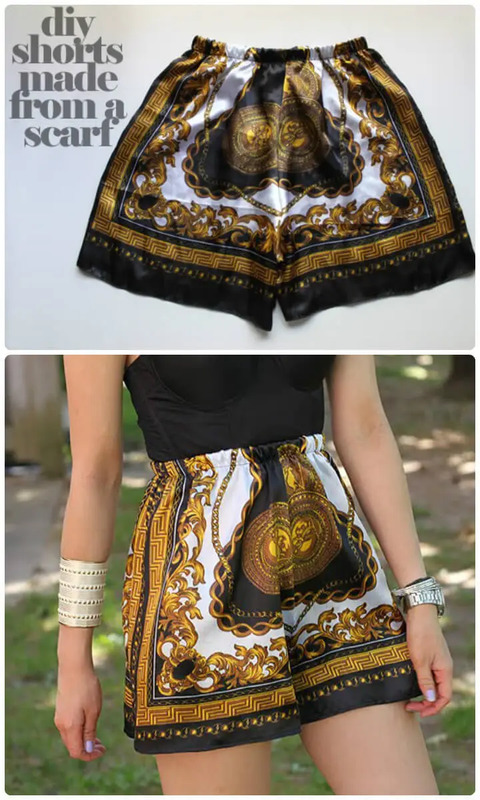 Patch the doilies, laces, sequins and other custom printed fabrics to refashion your shorts! 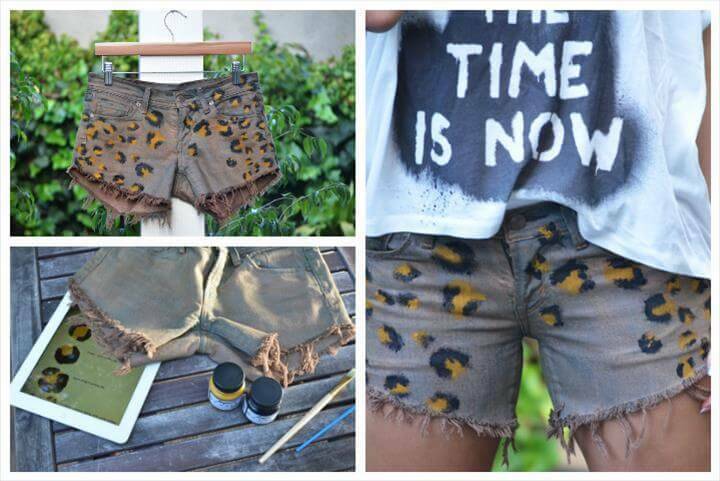 Bleach your old shorts and add custom embellishments to them so they will get your attention again! 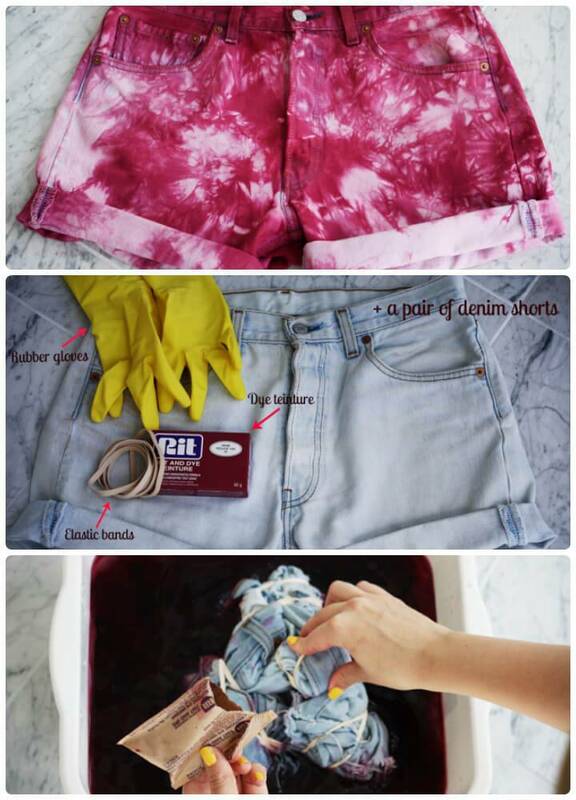 Dye you shorts for raising them in all visually attractive new colors so they will be all special again to show off your beautiful legs! 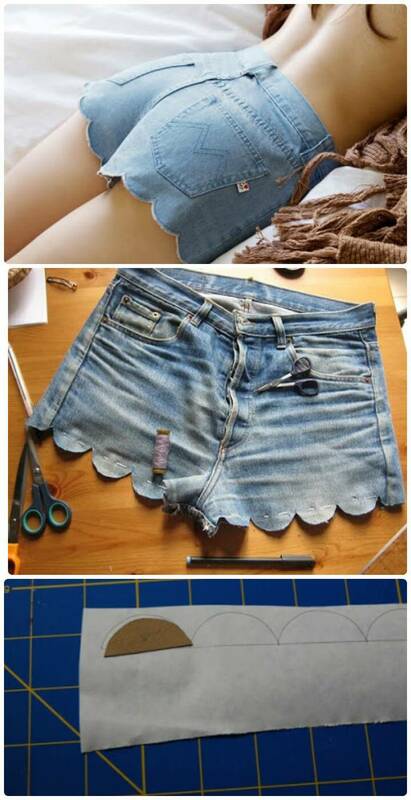 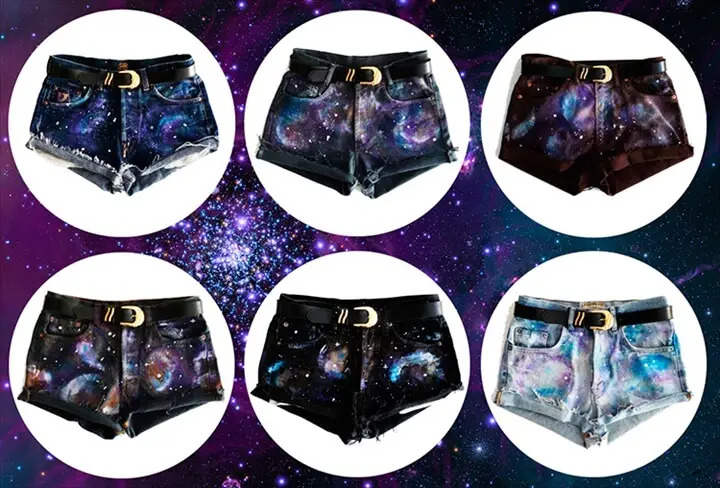 In addition, one can customize the shorts in the number of different ways more! 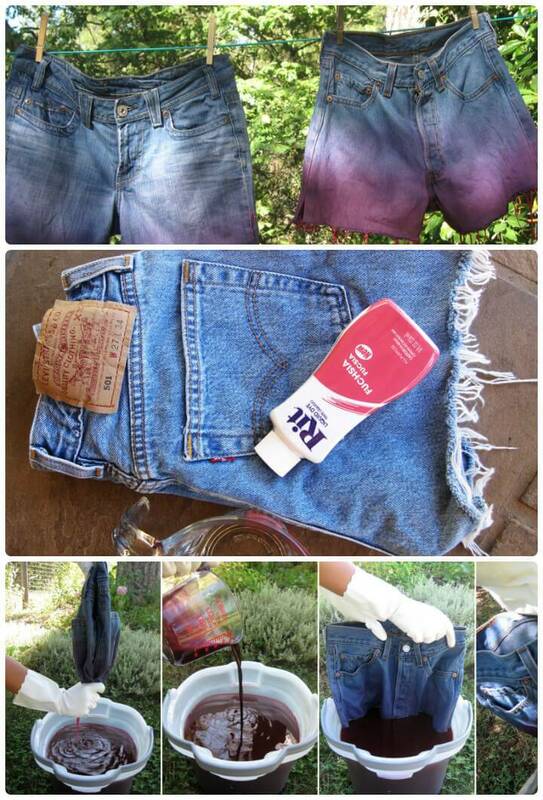 Using fabric paint and stenciling your shorts is also a great way to get them attractive again! 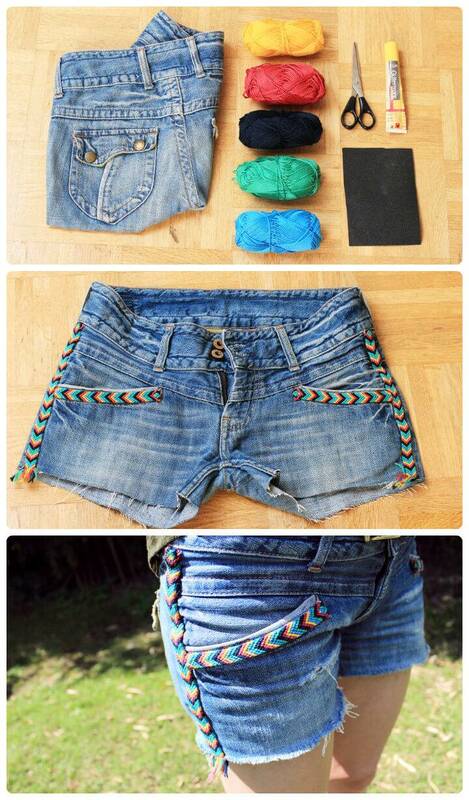 Adding of studs, colored ropes, metal chains and beads would be every great way to fancy up your new and old shorts! 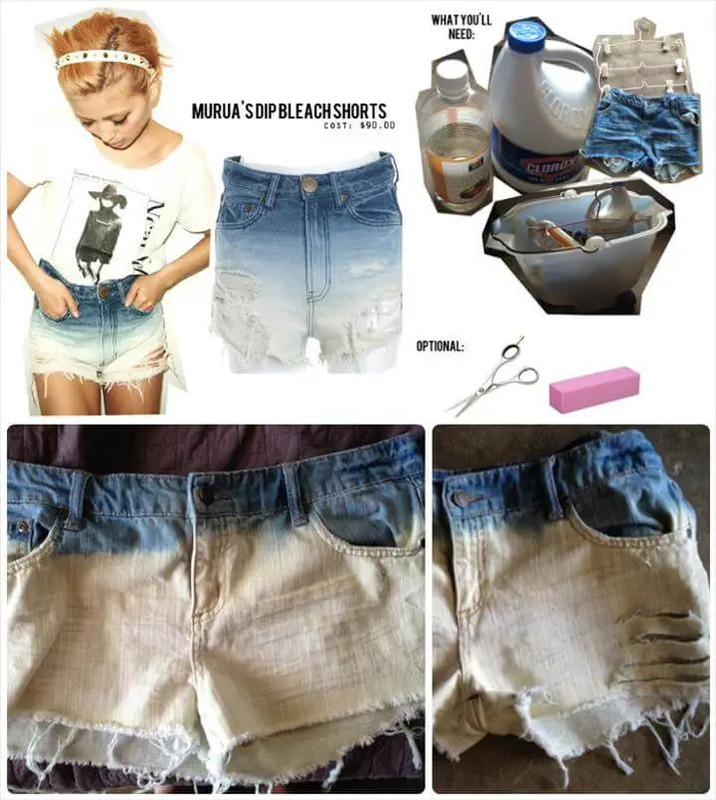 Along with different sections of shorts customization, we have also added the sections about sewing casual and occasional shorts at home, we have also added some great tips here to refit your old cut-off shorts for normal and waist high fit! 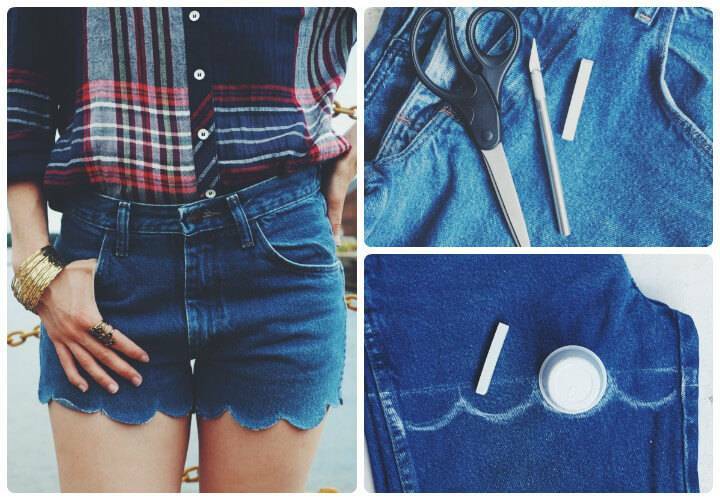 We all wish you to take a roundup to see what is going on in latest DIY short trends!